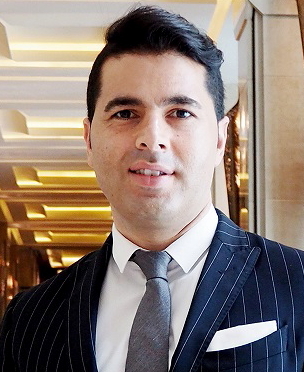 Siam Kempinski Hotel Bangkok has appointed Jakob Yamac as Director of Food and Beverage. Prior to this appointment, Jakob worked for two years at the Address Boulevard Hotel in Dubai as Director of Food and Beverage. 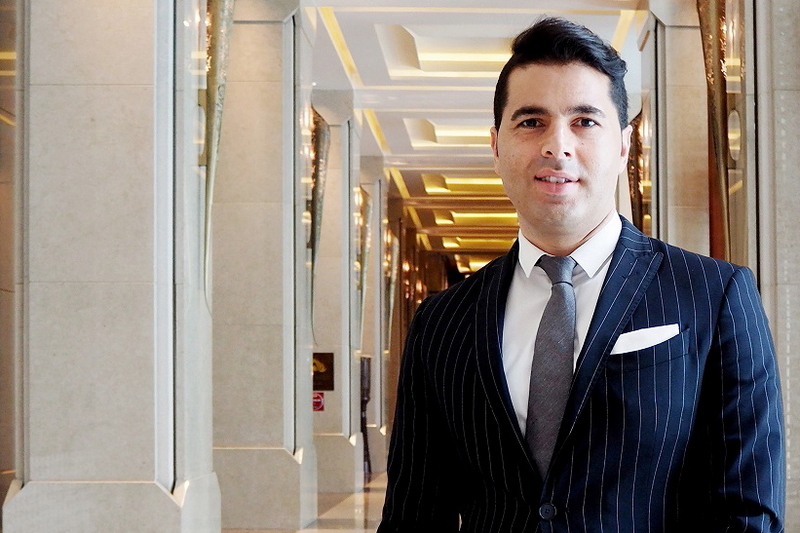 He began his career as a bartender at the Burj Al Arab Hotel in Dubai and is no stranger to Kempinski, as he held the position of Bar Manager at Kempinski Mall of Emirates in the city. Jakob, a German national, and obtained his Diploma degree in Operational Management in the Hospitality Industry from WIHOGA in Dortmund, Germany. See latest HD Video Interviews, Podcasts and other news regarding: Siam Kempinski.